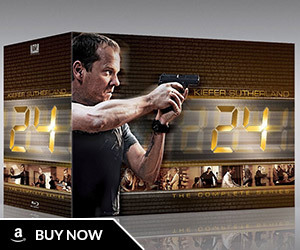 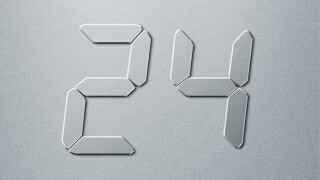 Here’s a fantastic special feature found on the 24 Season 1 Special Edition DVD. 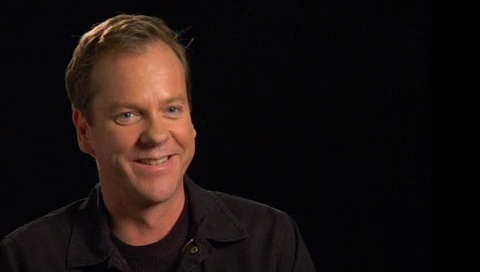 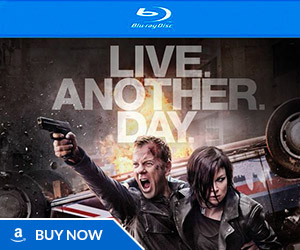 Kiefer Sutherland, co-creators Joel Surnow and Robert Cochran, writer Howard Gordon, director Stephen Hopkins, composer Sean Callery, director of photography Peter Levy, and editor David Thompson are all interviewed. 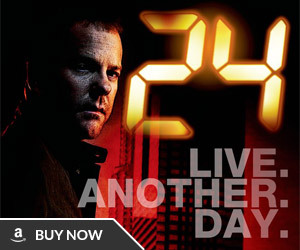 The feature runs a little over 24 minutes and is split into several sections – concept, cast, style, plot, series, tragedy, and legacy.